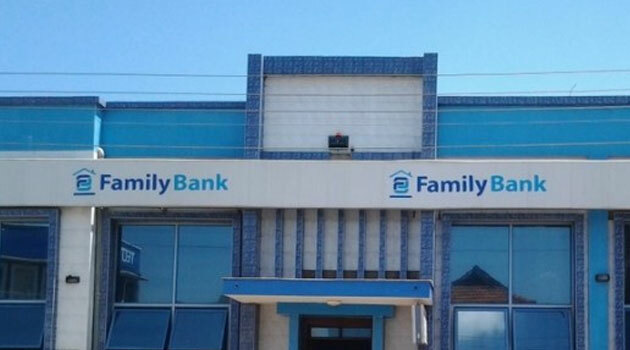 NAIROBI, Kenya, Jan 24 – The Nairobi Chief Magistrates Court has discharged Family Bank Limited from the National Youth Service (NYS) 1 case after the bank accepted to pay Sh64.5 million fines for six counts related to the offences of failure to report suspicious transactions. The bank entered into the plea agreement in December 2018. Family Bank was indicated for its involvement in the NYS 1 scandal four years ago. Board Chairman Wilfred Kiboro says the legal option undertaken is in the best interest of the banks’ stakeholders and the public at large. Kiboro says moving forward the workers the bank has since invested in a robust Anti-Money Laundering system with the ability to detect suspicious transactions and put in place measures to ensure strict compliance with Know Your Customer (KYC) policy. “We have put in place stringent policies and structures to ensure good corporate governance and strict adherence to the rule of law as it undertakes its business and mandate to its customers, regulator and shareholders,” Kiboro added. The bank has also introduced regular capacity building programmes for all staff and rolled-out a detailed induction curriculum for all new staff. “We wish to reassure all our customers and shareholders that we are committed to our mission and core values and have the singular focus of delivering excellence and offering financial solutions that meet market demands,” he noted.